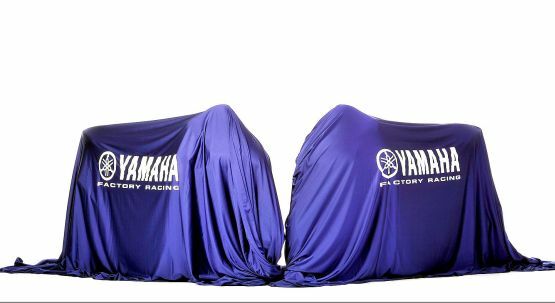 Yamaha is set to get a new sponsor for the upcoming MotoGP season. 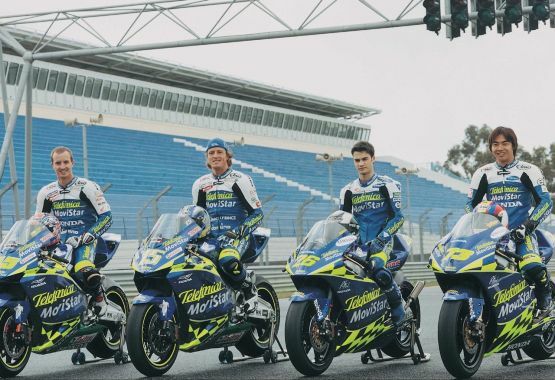 Global broadcasting giants Movistar are slated to have agreed a deal with the Yamaha MotoGP factory team as their official sponsors for the 2014 MotoGP season. The announcement by the MotoGP factory team confirms rumours of a deal between Movistar and Yamaha, which have been doing the rounds since early December. Although Yamaha MotoGP heads have yet to officially confirm the deal, sources closely associated to the big-wigs have revealed that the deal is almost done and its only a matter of time before the official announcement is made. The arrival of Movistar signals the return of a long-standing sponsor in the Grand Prix paddock. Movistar, and its parent company Telefonica, have long been involved in Grand Prix racing at all levels, including backing a support series and teams in the Spanish championship that went on to produce some of the top riders currently in the sport, as well as MotoGP legends like Casey Stoner, Daijiro Kato, Sete Gibernau, Kenny Roberts Jr and many more.